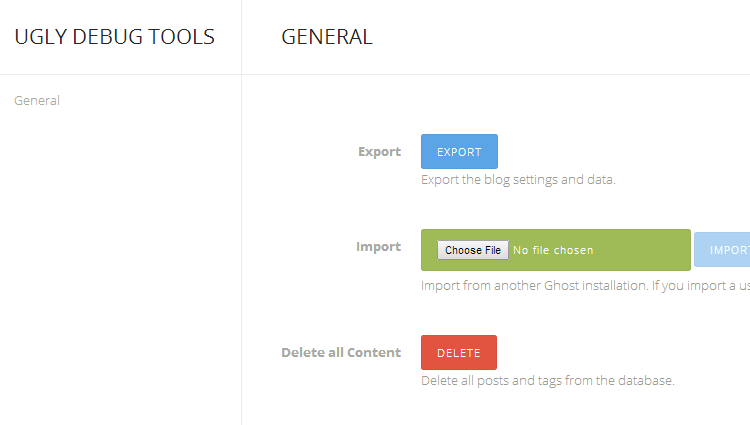 In this tutorial we will show you how to reset your Ghost Blog content. Please note that after this action all posts and pages will be permanently removed and will be no longer available. If you would like to create a back up of your Ghost blog first, please follow our tutorial on How to backup your Ghost Blog. Replace 'example.com' with your actual domain or IP address. After clicking on the Yes button you should see a confirmation message that your content has been wiped out and you can start from scratch now.